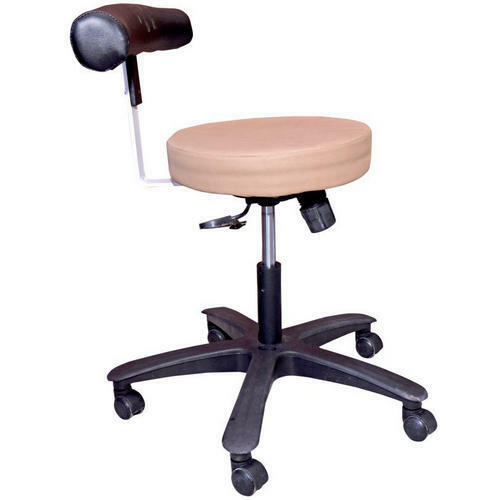 Owing to our quality focused approach and perfection; our firm has carved a unique niche in the market by bringing forth a vast series of Dental Stool. Integrated in the year 2018 in Rajasthan (India), we “HARIDANTAM” are occupied in manufacturing a comprehensive assortment of Dental Hospital Equipment, Dental Chair, Dental LED Lights, Dental Trolley, etc. These products are highly acclaimed by our clients for their unique features such as compact design, lightweight, easy to install, unmatched quality, dimensional accuracy and corrosion resistance. Apart from this, our clients can avail these products in various specifications as per their needs.